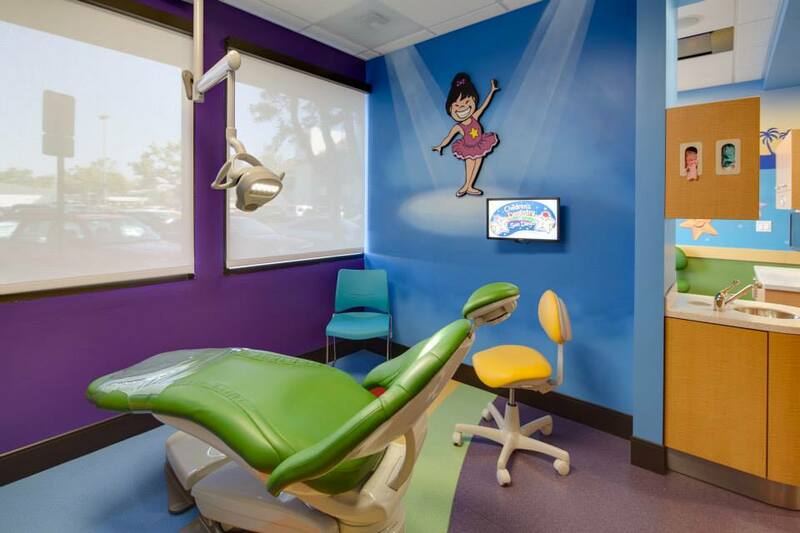 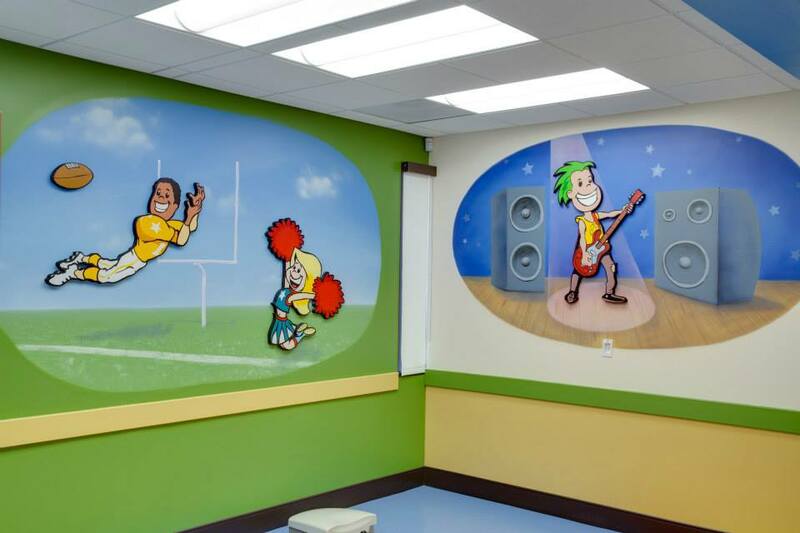 At Children’s Dentistry of San Diego, your children’s smiles are important to us! 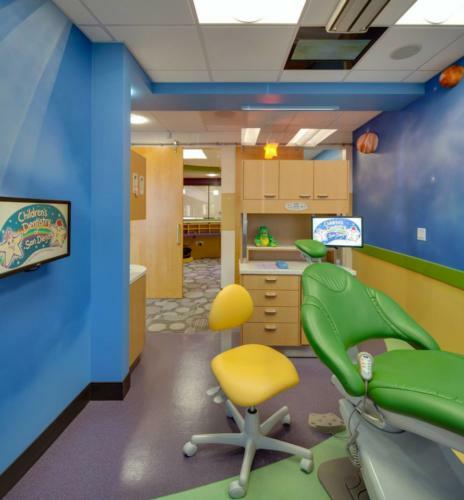 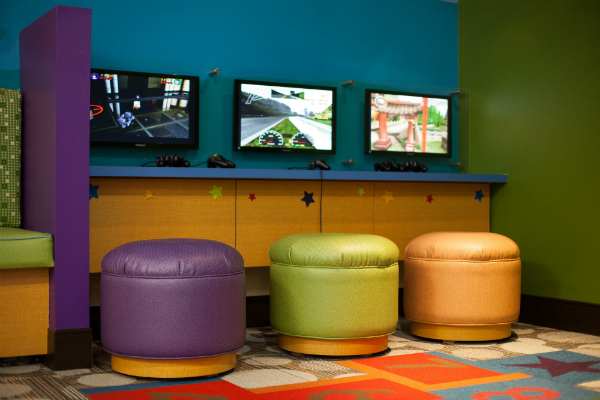 We keep kids happy and healthy by focusing on providing exceptional service to promote bigger, brighter smiles. 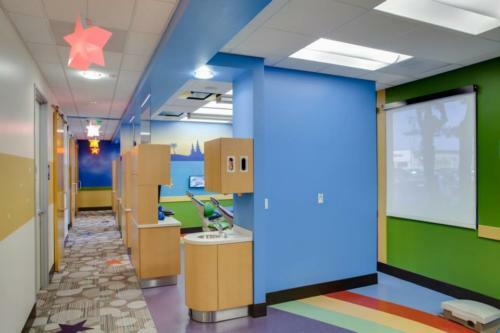 Our goal is to provide a pleasant and positive experience for both you and your children while focusing on your specific needs.